Have you ever observed other peoples posture at Jiu Jitsu? I have noticed. Some good, fair, and bad. Bad posture will eventually cause back pain. It can be corrected. Take a look at the picture of the guy in the blue shirt? 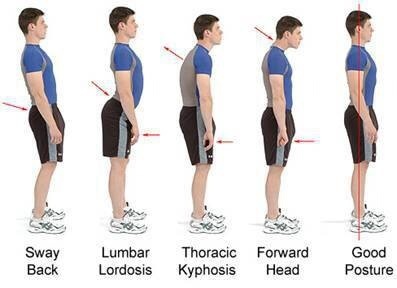 Which posture do you have? Unfortunately, I have thoracic kyphosis but I am doing something about it. Hopefully you have good posture. 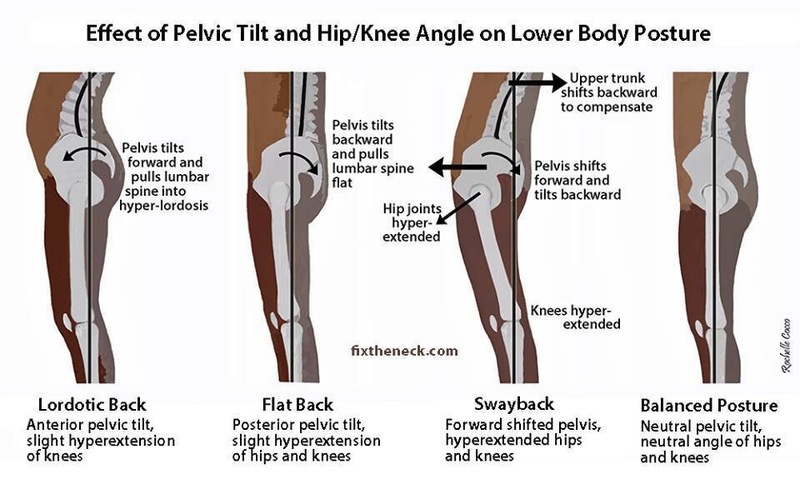 Posture is important because it will prevent unnecessary back pain as you age and improve health. Slouching stresses the spine in a way that is not natural. Rounded shoulders is bad for the back and can restrict lung capacity. It is caused by weak muscles in the back. Sitting in a chair is the same as standing but without legs. The spine is straight not slouching. If there is any doubt, I’m not doctor and recommend getting diagnosed by a professional. 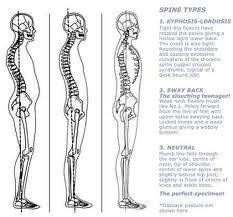 Great article on how to develop good posture. … You don’t have to be this guy!!! Blue Belt Week 133, July 4, 2014. 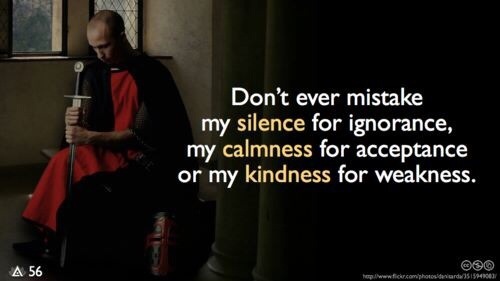 As I age, I realize that I can’t rely on power for much longer. Reliance needs to be on technique and mental clarity. For the last couple of years, I would be able to handle three times a week but that fourth class, I would start feeling body aches. How can I increase training? I read on an MMA blog where they wrote about pacing themselves so they can train longer. I will test the pacing theory when I get back. In the meantime, I’m working on flexibility, light cardio, push-ups and sit-ups. Breathing exercise, 10 breaths, in 15 secs, hold 15 sec, exhale 17 secs.